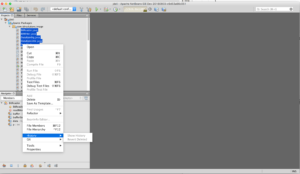 I think it would be much cooler if it could open all the files selected like this…. As Steve Jobs might say, “fix it” and now that you can. 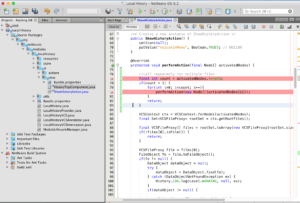 The NetBeans platform provides a very modular code base which does most of the hard work for you. It just needs code added to call back when you want something to happen. 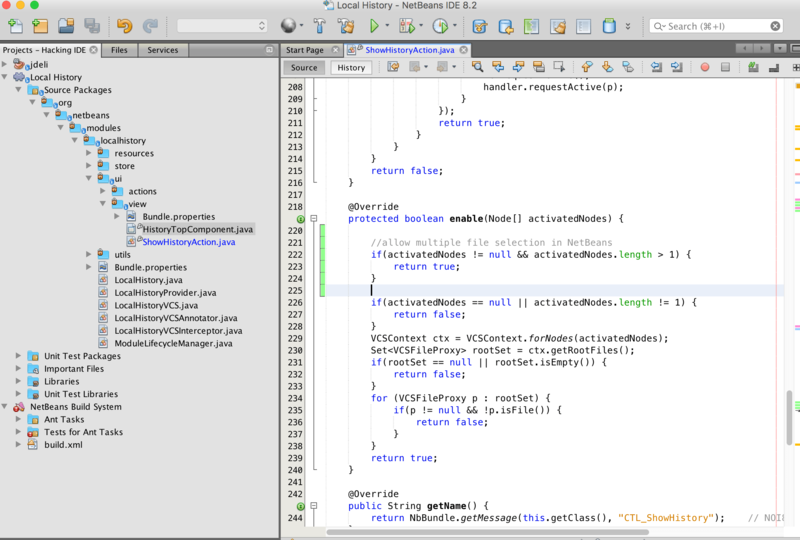 Extensive use is made of Annotations to reduce code needed and the code is cleanly split out into Actions, Views, etc. The Show Local History function is controlled by the ShowHistoryAction.java class. It contains two sections of interest to us. 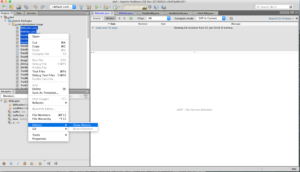 The enable function is called by NetBeans to determine when the menu option is enabled or disabled. 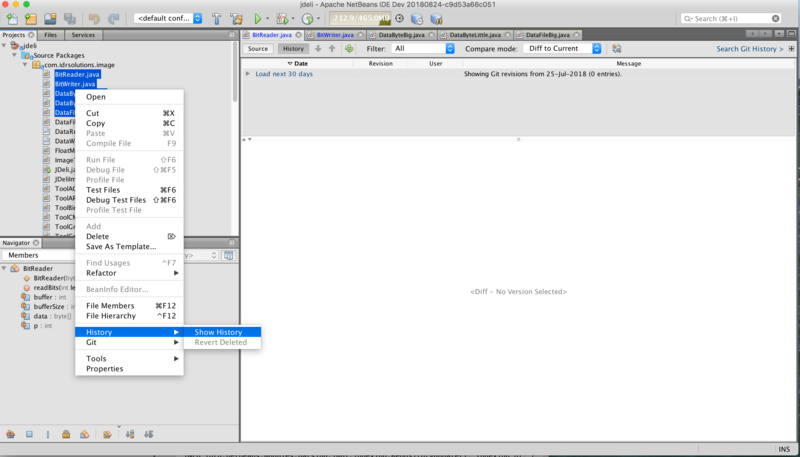 Currently it is setup to reject anything which is not a File or more than one file. We can easily change this with the additional code. The action is still expecting to be given a single file so we also need a little bit of code to handle the multiple files selected. For the moment, we will just open them all in a new window each. 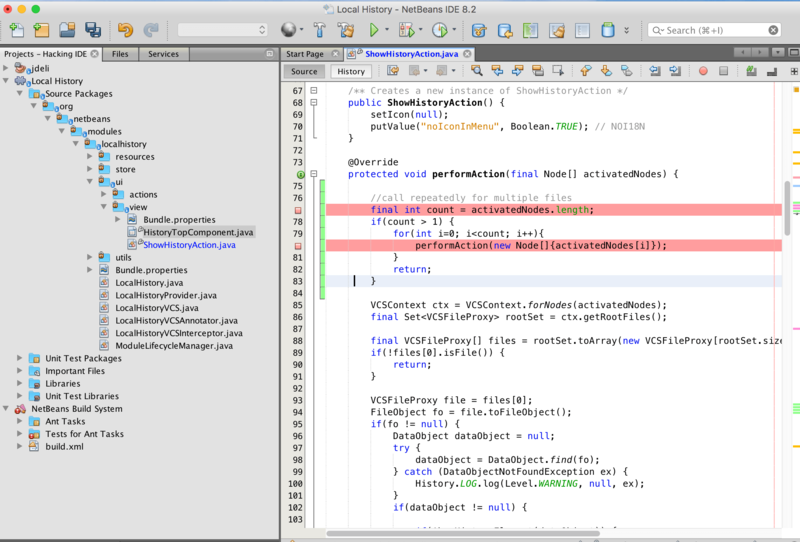 Notice how little actual code I have written to implement this. 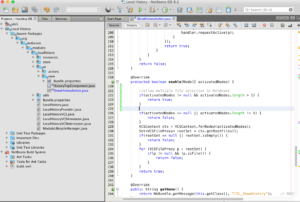 I am just reusing existing NetBeans functionality.